MonitoringSystems GmbH manufactures and supplies sampling devices and equipment for fine dust, POP (dioxins, PCBs, PAHs,...) and other environmentally hazardous pollutants to enable the gaining of accurate data for stationary sources and ambient air, for the long-term and the short-term sampling in accordance to various standards. The DioxinMonitoringSystem has been developed due to the demand for a device for application of fully automated sampling of hazardous organic pollutants in industrial and domestic waste incineration plant emissions. New developments in the field of waste processing, waste management and energy generation forced the communities to combust waste for easier disposal and to use these `renewable` materials for e.g. district heating plants. By the additional demand for the protection of the environment, sophisticated measurement technologies like our products are needed. 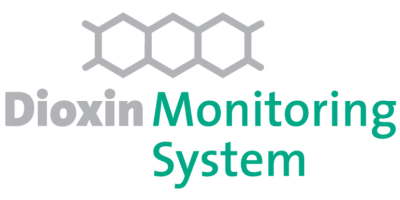 The DioxinMonitoringSystem device has been developed in the early 1990s by the present owners of the company. The equipment is available on the market since 1993 with remarkable growing success. Due to several requests from the market, products for additional applications, especially for ambient air and fine dust sampling, have been developed to complete the product range.